The Panasonic Lumix DMC-TS10 ( known as the FT10 in Europe) is a rugged ultra-compact camera designed for people with an active lifestyle. This camera is shockproof, dustproof, waterproof as low as 10 feet and freezeproof to 14°F / -10°C. 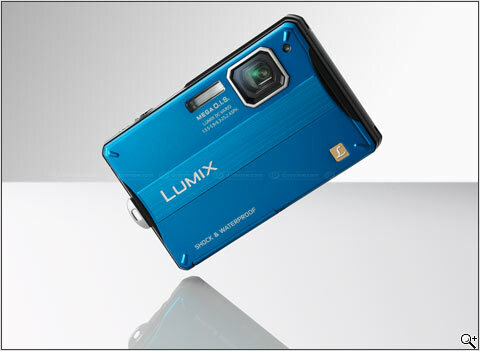 For even further protection, the Lumix DMC-TS10 comes with a silicone jacket to help prevent scratches. Image stabilization: optical MEGA O.I.S. 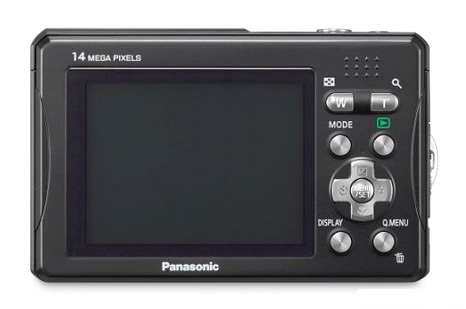 Panasonic incorporated the iA ( intelligent Auto) Mode in pursuit of the ultimate ease of operation and the reduction of misshots. The MEGA O.I.S. suppresses hand-shake and the Intelligent ISO control prevents moving subject from being blurred by optimizing the shutter speed and ISO sensitivity setting, to render sharp, clear image whatever the shooting situation is. 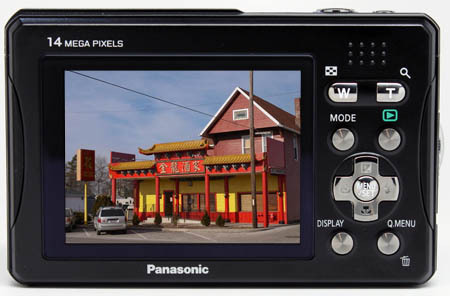 You can find more about this details if you read Panasonic Lumix DMC TS-10 overview by dpreview.com. 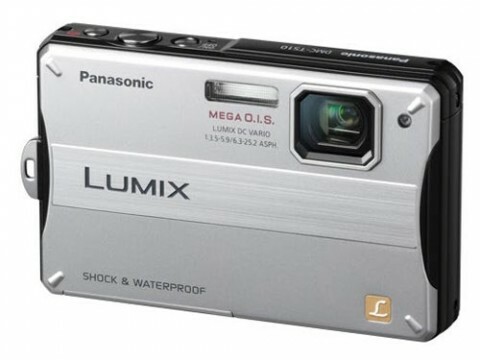 Panasonic’s Lumix TS10 is a 14-Megapixel camera that was designed to conquer the elements. Its ability to go where other cameras can’t could be worth its weight in gold. 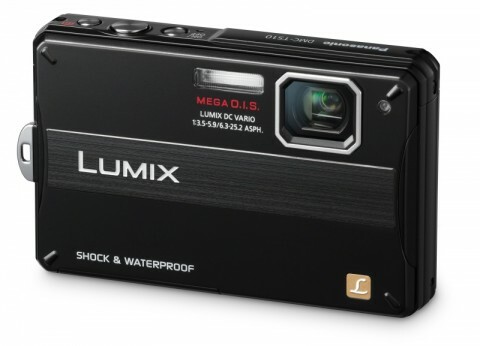 Its performance is great and the excellent image quality makes this camera worth looking at.